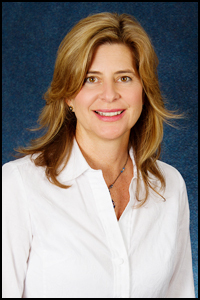 Dr. Fletcher is a California native and moved to the San Luis Obispo area in 1998. She received her M.D. degree from Tulane University School of Medicine in 1991. Additional training includes a Masters Degree in Public Health from Tulane University and Internal Medicine residency at Duke University. She did her Cardiology Fellowship at Cedars Sinai Medical Center in Los Angeles, California from 1995-1998. She is board certified in Cardiovascular Disease, Echocardiography and Nuclear Cardiology. She is a fellow of the American College of Cardiology with additional training in coronary CT angiography. 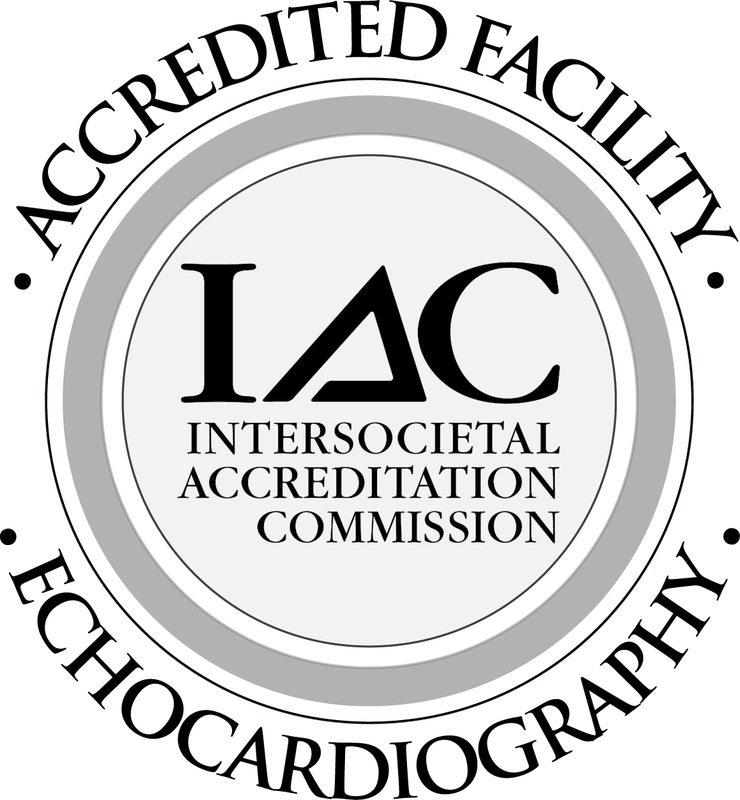 Her areas of specialty include cardiac rehabilitation, preventative cardiology and noninvasive myocardial imaging with nuclear imaging and echocardiography. 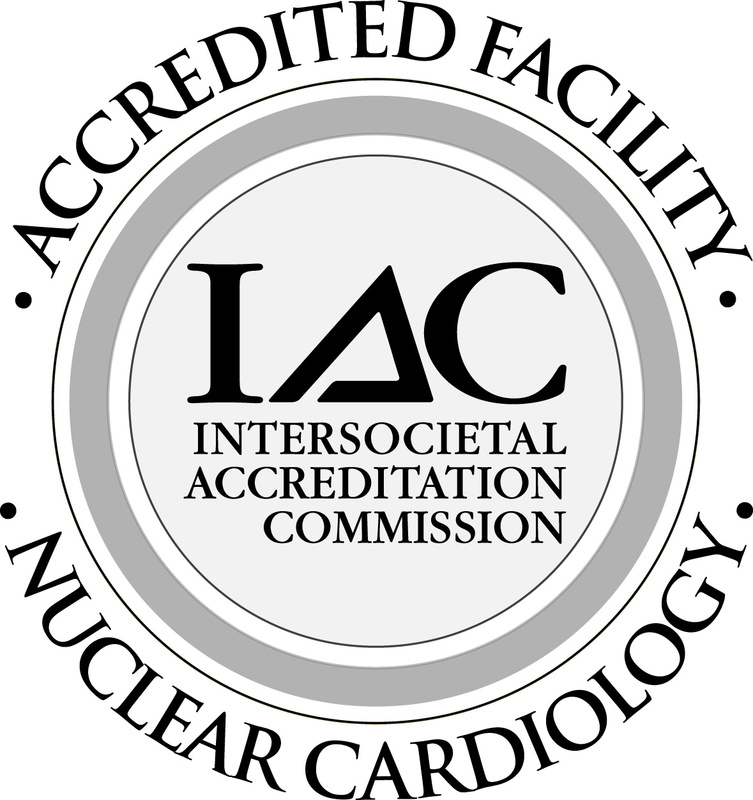 She is the director of Coastal Cardiology’s state of the art nuclear imaging laboratory. When not working she is busy running marathons or just running after her two children.